March 2, 2000: The membership of CCNA unanimously voted to become the Public Health Nurses Association of Colorado, adopting by-laws, setting up committees, and planning executive meetings to implement the change. September, 2009: PHNAC adopted a project by Regional Institute of Health and Environmental Leadership (RIHEL) to establish the Practice Council. It includes 15 diverse members who represented all of the EPR 9-hazard regions, Colorado Center for Nursing Excellence, CDPHE, Colorado Nurses Association, and academia, as well as four workgroups (PHN competencies, Practice and Advocacy, Practice and Research, Support and Development). 2010: Established the Practice Council. 2018: Became an official co-host for LIFE (Leadership Is For Everyone) annual conference. 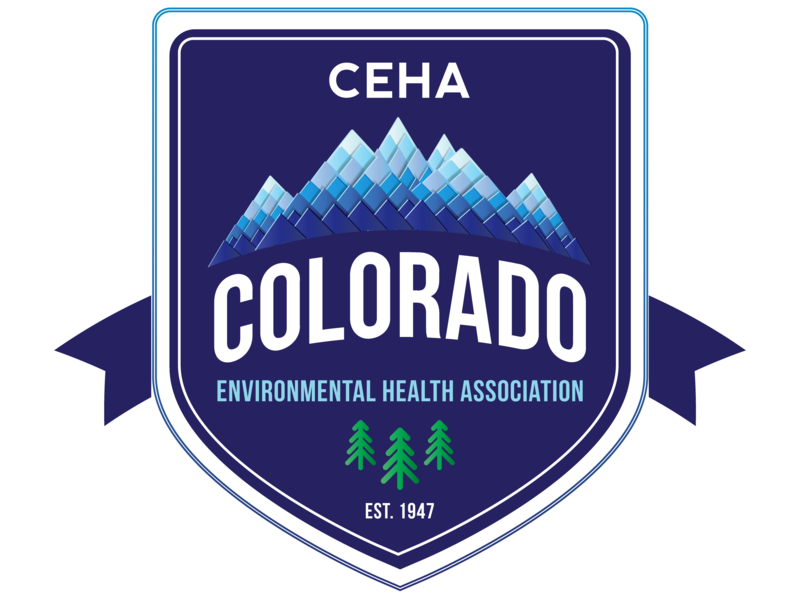 The membership voted to become a part of Colorado Public Health Association. PHNAC closed its organization after 12/31/2018. Exemplary Frontier Public Health NurseAward: recognized a Public Health Nurse who has demonstrated exemplary service in a local public health agency located in a Colorado rural/frontier community. Lillian Wald Award: Lillian D. Wald (1867–1940) was a nurse, social worker, public health official, teacher, author, editor, publisher, women’s rights activist, and the founder of American community nursing. Her unselfish devotion to humanity is recognized around the world and her visionary programs have been widely copied everywhere. The Lillian Wald Award was given to a public health nurse who demonstrates leadership skills among peers and community; has practiced a minimum of 5 years; and is creative, resourceful and innovative in addressing public health concerns in the community. This person is caring in relationships with colleagues and clients, and initiates, implements and evaluates public health interventions that focus on health promotion and disease prevention, and shares public health knowledge with colleagues and the community. New Public Health Nurse of the Year Award: was given to a public health nurse with less than 5 years of practice in a public health capacity who demonstrates the ability to establish community partnerships that result in improved utilization of public health programs and/or services. PHNAC Award for Excellence: was presented to a public health nurse who has made outstanding contributions in the field of public health and public health nursing over a period of several years and has demonstrated exemplary leadership and service to take public health nursing into the future. The nominee must be a leader, a member of PHNAC, and may hold a leadership role in his/her agency. The Most Innovative Project Award: was given in recognition of an innovative, outstanding and adaptable project developed or implemented by a local health agency in addressing a public health issue in the community.